Upgrading into a smart home format can be one of the best things you can ever do.-.We can deliver the complex installations that need to take place professionally and to a high standard. The numerous components within a smart home interact with each other. This performance is what gives the infrastructure its power, but it also means that one improperly installed component can affect many others. Give yourself the peace of mind to know that established professionals will be handling all of your smart home installations. 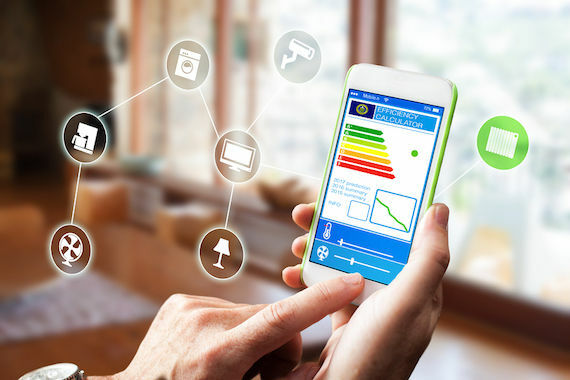 From the home monitor to your smart thermostats and switches, First Class Electric has you covered from floor to ceiling, wall to wall. Service on schedule with a smile from fully bonded and insured electricians - what more can you ask for? How about a customer satisfaction guarantee? At First Class Electric, we are so sure of our electricians’ professionalism that our labor always comes with a complete customer satisfaction guarantee. Contact us when you are ready to take your home to the next level. One of our associates will help you schedule your initial appointment.